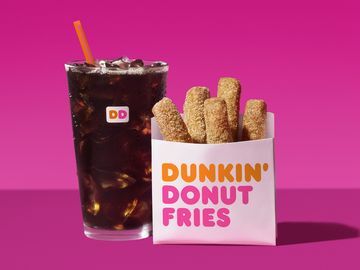 CANTON, MA (April 16, 2019) -- Choice and convenience – two of the values that have helped Dunkin’ earn the loyalty and passion of its on-the-go guests – are now distinguishing the brand’s rewards program and benefiting its members in even more powerful ways. Today the brand announced a pilot of multi-tender participation in its DD Perks® Rewards Program at more than 1,000 locations across the country, giving guests the opportunity for the first time to earn DD Perks points regardless of how they pay. 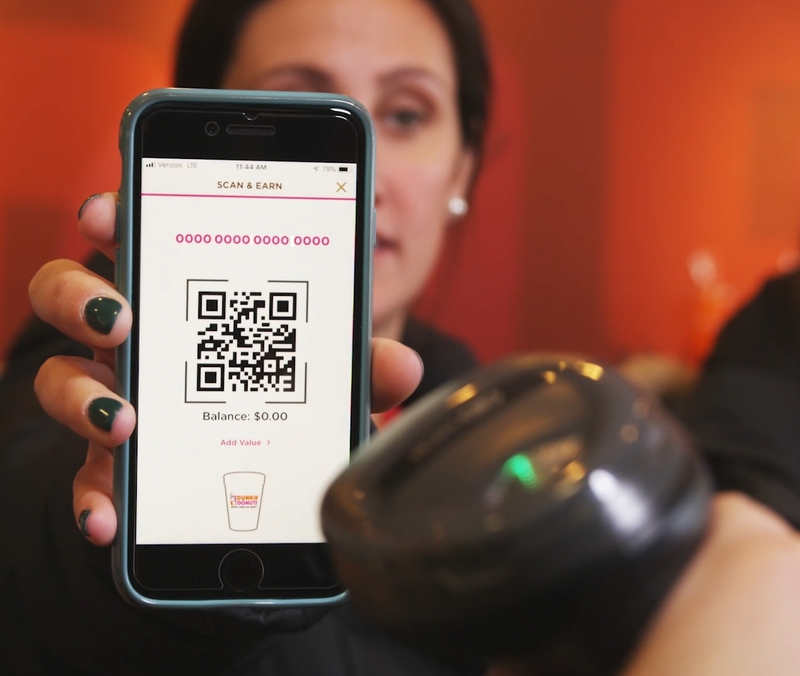 Whereas previously DD Perks members could only earn points towards free beverages by paying via an enrolled Dunkin’ gift card, at the pilot locations they can now earn points whether they pay by cash, credit, debit or a Dunkin’ gift card. Guests at the participating locations can accumulate points with every purchase by scanning their DD Perks® loyalty ID QR code in the Dunkin’ mobile app or a new physical loyalty card, now available at participating Dunkin’ restaurants, before payment. The points earned on their purchase as well as their points balance will be included on their printed receipt. 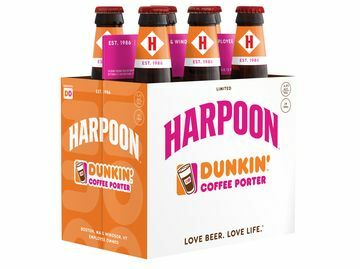 The brand first tested multi-tender participation for DD Perks members at select Dunkin’ locations in California and Pennsylvania earlier this year, and will now pilot the program at more than 1,000 of its restaurants across the U.S, including locations in Hartford, New Haven, Miami, Fort Lauderdale, Syracuse and Springfield, Mass. 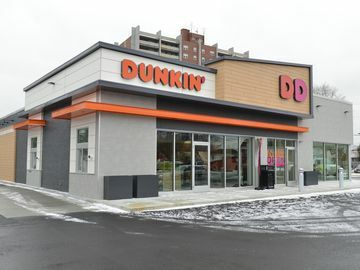 Dunkin’ will evaluate plans for a possible expansion of the program based on feedback from both its guests and franchisees. For an interactive map of stores participating in the pilot, visit the Dunkin’ blog here. Dunkin’ currently has more than 10 million members in its DD Perks Rewards program. With DD Perks, guests earn five points for every dollar they spend on qualifying purchases at Dunkin’. Once a member accrues 200 points, he or she receives a coupon for a free beverage reward, redeemable at participating Dunkin’ restaurants. Dunkin’ also gives DD Perks members the exclusive opportunity to order ahead and skip the wait in store through On-the-Go Mobile Ordering. 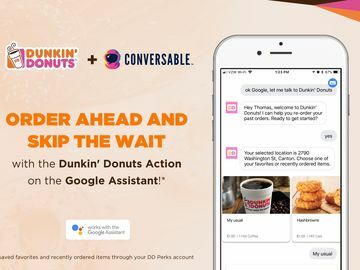 DD Perks members can place a mobile order up to 24 hours in advance, select their desired location, and then simply confirm via the Dunkin’ App when they are ready to pick up their order inside the restaurant, or at the drive-thru. In the restaurant, DD Perks Members can skip the wait in store and go straight to pick up their items at a designated area. They also have the ability to save their recent orders as a favorite to speed up their next Dunkin’ run. To enroll in DD Perks, download the Dunkin’ Mobile App or visit www.DDPerks.com. 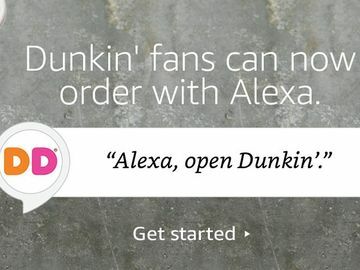 To learn more about Dunkin’, visit www.DunkinDonuts.com, or subscribe to the Dunkin’ blog to receive notifications at https://news.dunkindonuts.com/blog.